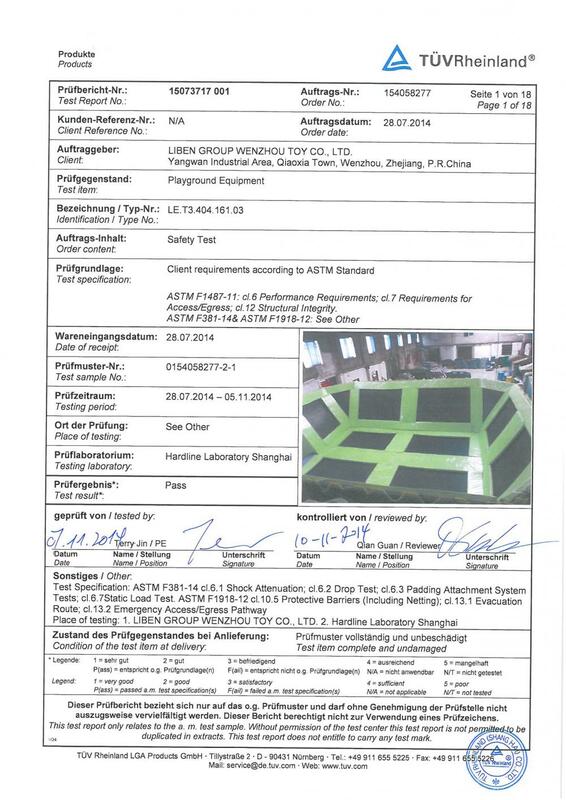 , offering Indoor Trampoline Park,Kids Trampoline, etc. 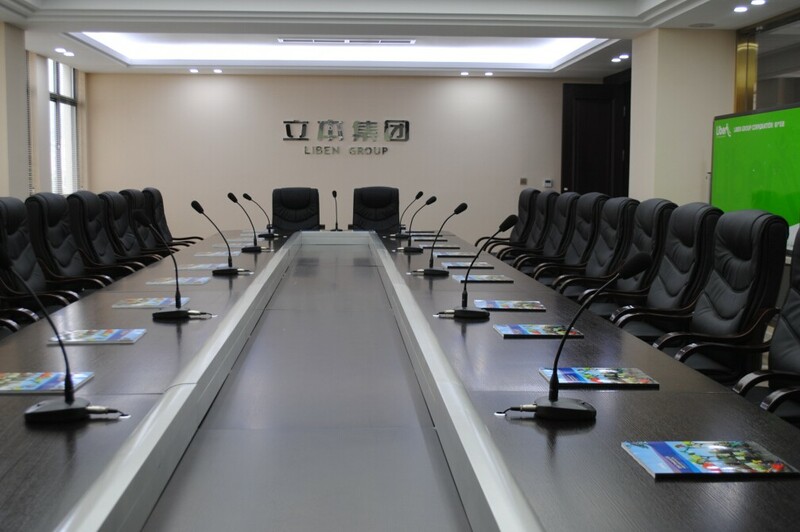 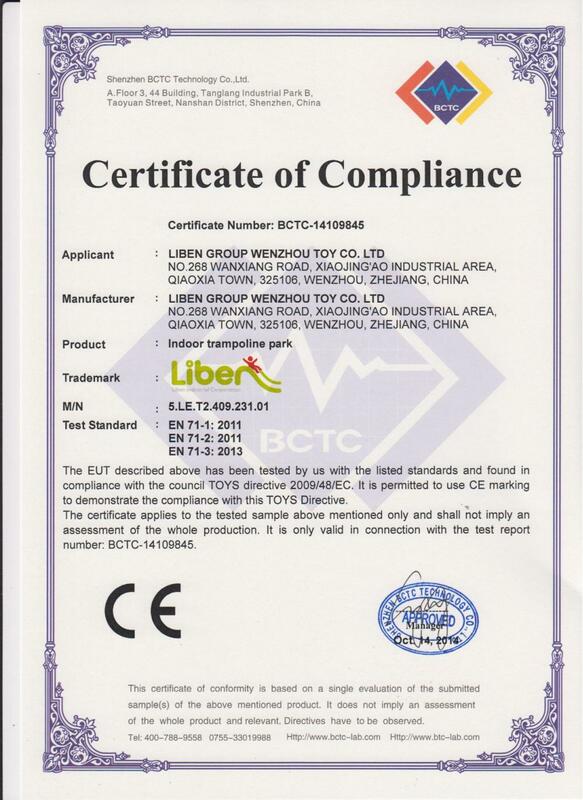 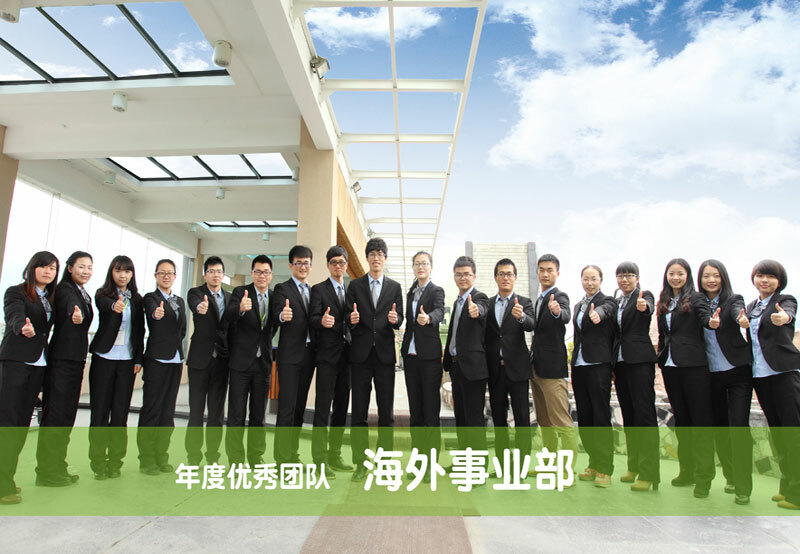 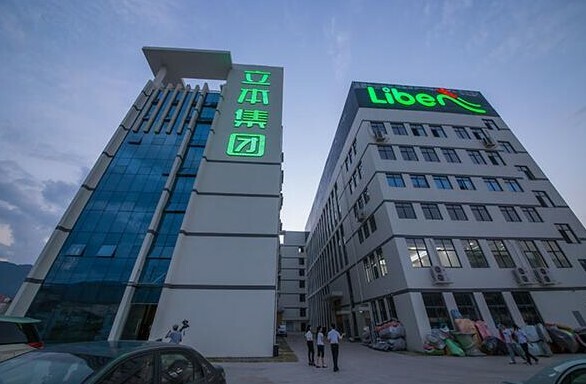 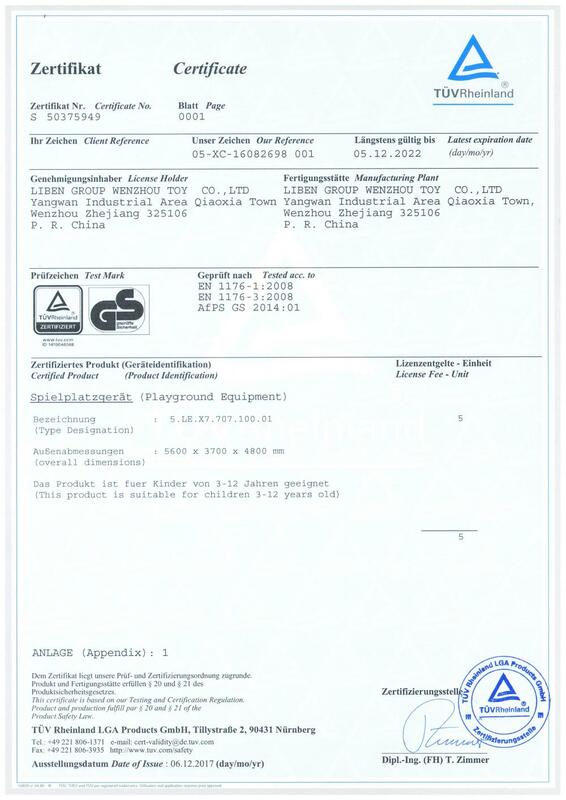 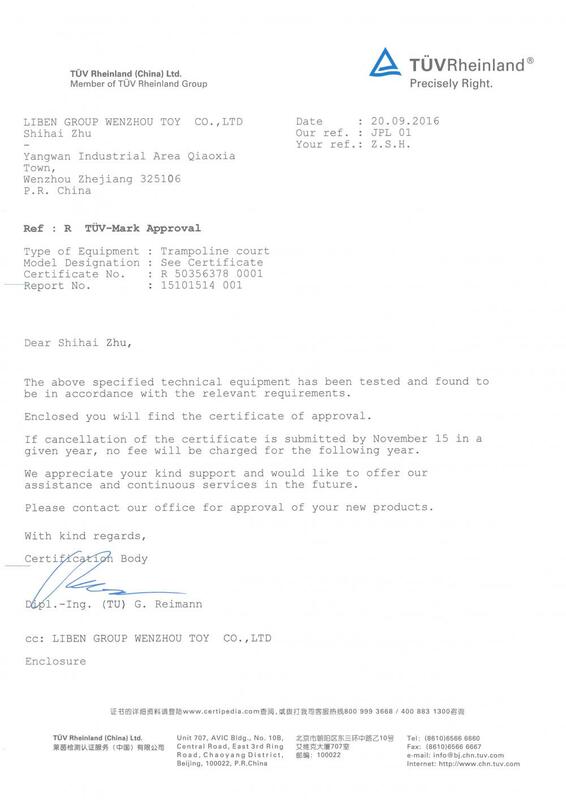 Liben Group Corporation [Zhejiang,China] Business Type: Manufacturer Main Mark: Worldwide , Africa , Americas , Asia , Caribbean , East Europe , Europe , Middle East , North Europe , Oceania , Other Markets , West Europe Exporter: 31% - 40% Certs: GS, CE, ISO9001, ISO9002, ISO14001, ISO14004, ISO14010, OHSMS Description: Trampoline Park manufacturer / supplier, offering Indoor Trampoline Park,Kids Trampoline, etc. 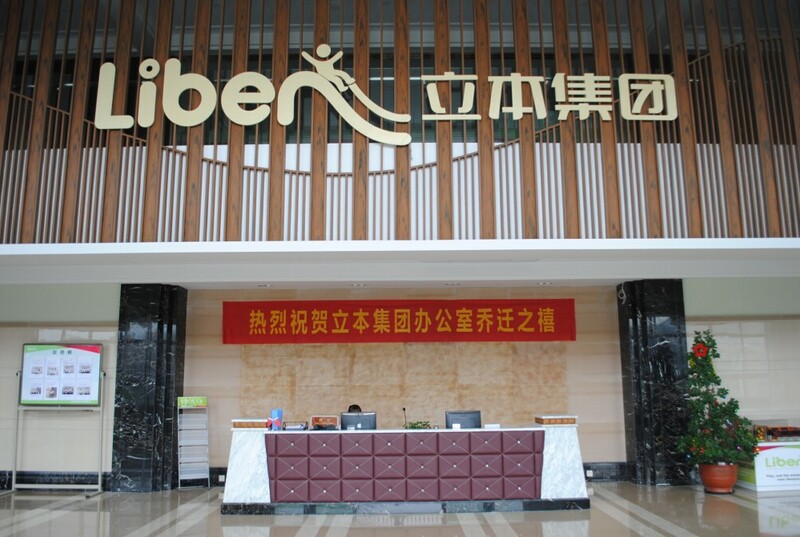 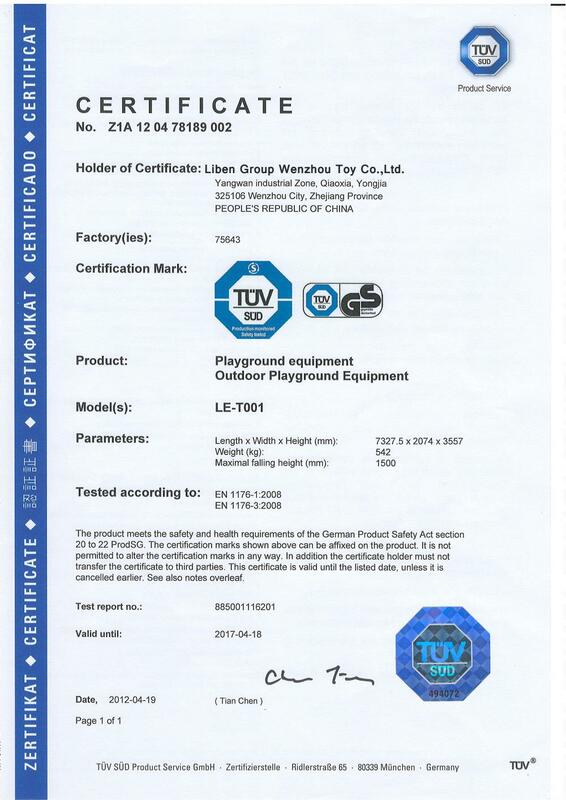 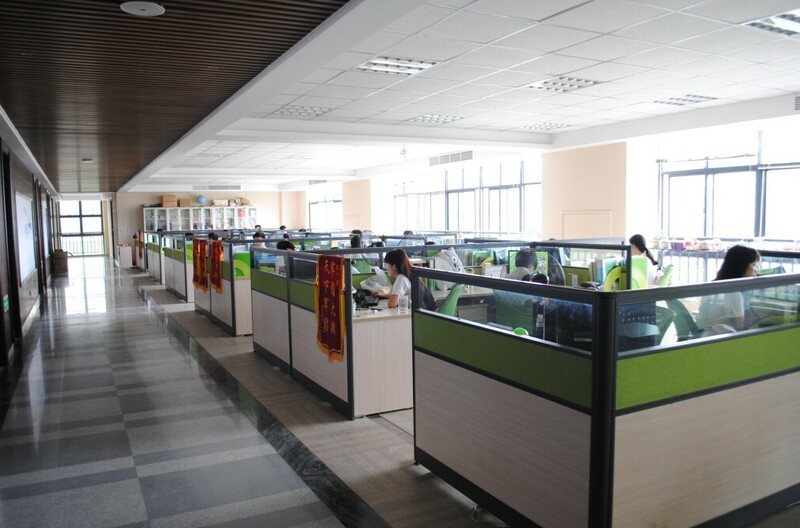 Liben Group is becoming more and more international, and to be a greater leader of Trampoline Park and Playground Equipment,we will never forget our enterprise mission.Provide Indoor Trampoline Park,Kids Trampoline,Indoor Trampoline, etc.